Functional and stylish and fantastic wherever it is mounted in your bathroom, the Areo Bathroom Shelf by Blomus is a convenient and practical addition to your space. 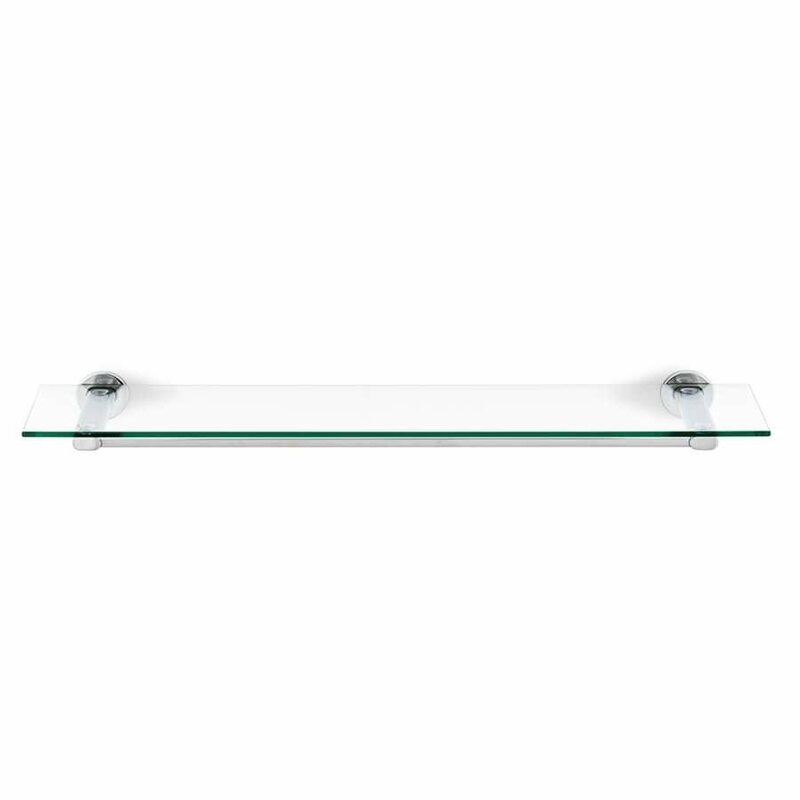 It is part of the much larger Areo Collection by Blomus and this whole range has been designed with functionality in mind. 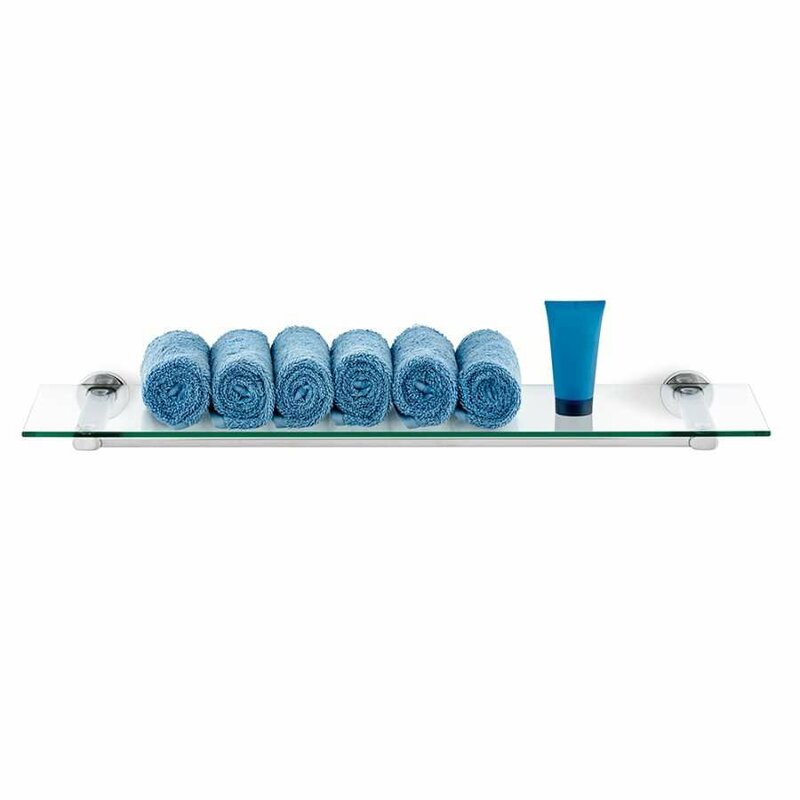 The range has also been designed to provide you with a complete collection of coordinating pieces to accessories your bathroom with. The Aero Bathroom Shelf by Blomus is constructed from stainless steel shelves and mounting elements and a simple glass shelf. 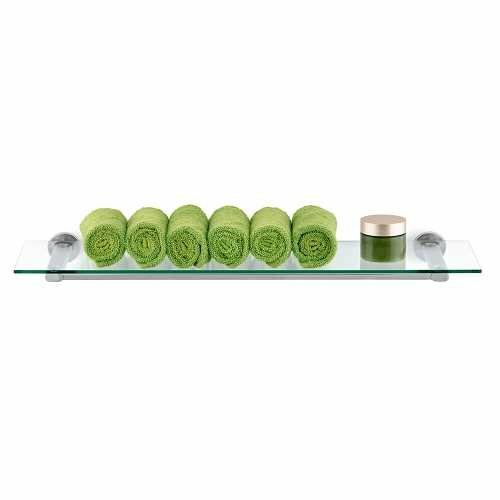 The shelf can hold a weight of up to 10lbs and it can be used for positioning whatever you need in your bathroom, from toiletries to other Areo bathroom accessories, and it is a sturdy option for your home. 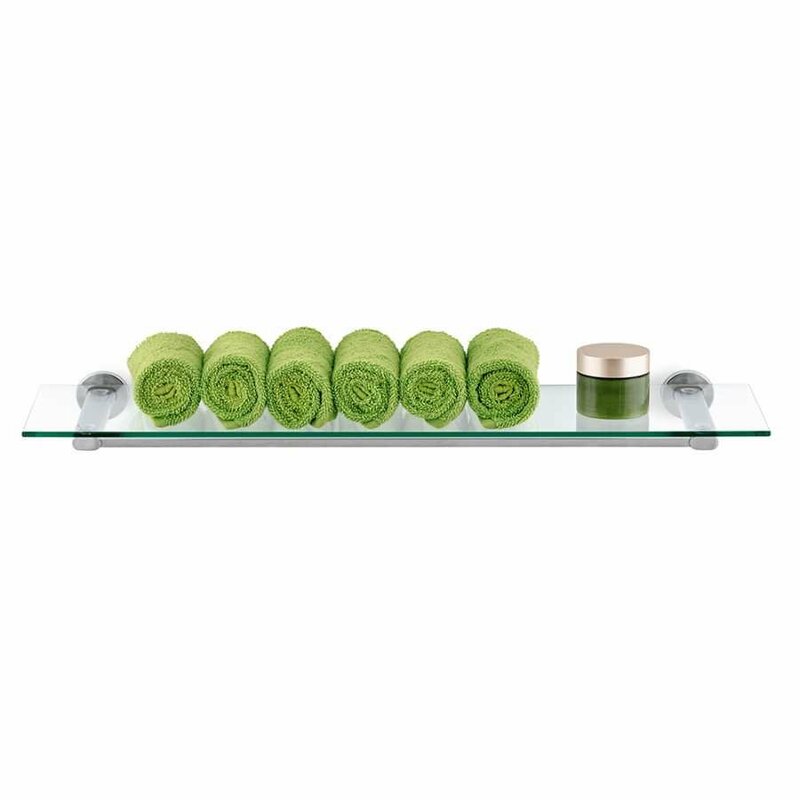 The stainless steel elements of this shelf can be in a matte or polished finish and each shelf measures 76cm in length, 6cm in height and 24cm in depth. Everything in the Areo Collection brings elegance to the modern bathroom and this shelf is so versatile it can be utilised in any way you like. For more information about the designers behind this piece and to find out more about the rest of their collection, please visit our dedicated Blomus brand page.